Beading Arts: Yay for Barbara! 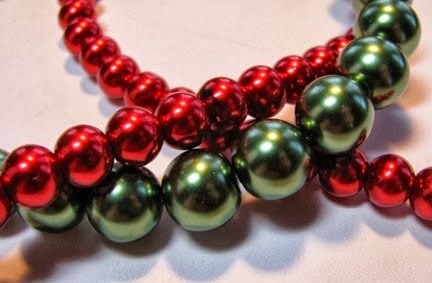 Congratulations to Barbara, who won the three strands of large glass pearls for herself and her daughter! Yay Barbara!! Thank you so much Cyndi. I am so excited to make something with these beads. I hope you had a wonderful Christmas and Happy New Year!